20 years ago I chose to make Ithaca, NY my home when I moved from southern, rural Pennsylvania to attend Ithaca College and graduate from the Park School of Communications. My career is a passion; it's not a 'job' when you love what you do. When I’m not working or volunteering, I’m spending time with my family, promoting Trumansburg, cheering on my Steelers, and patronizing the amazing restaurants, breweries & wineries here in the Finger Lakes. Hart is Where Your Home is! With 2 years of real estate experience under her belt, Tiffany already has raving fans and has earned RE/MAX's Executive club award. Born with the heart of an adventurer, Tiffany did what many have thought to do but few have had the courage to execute: She chose a brand new home, literally, off a map. As recent college graduates living in Virginia, Tiffany and her husband decided to move to upstate New York and they fell in love with the Ithaca area. Ten years, three kids, two houses, and multiple pets later, they have become “locals” in the hometown they never knew they always wanted. Tiffany’s love for Real Estate began as a supplement to her full-time job - motherhood. She was quickly reminded that being able to help people was in her blood, something she had first learned in her decade-long tenure with the American Cancer Society. This passion to help has been rekindled in a desire to assist people with their most personal possession – their home. 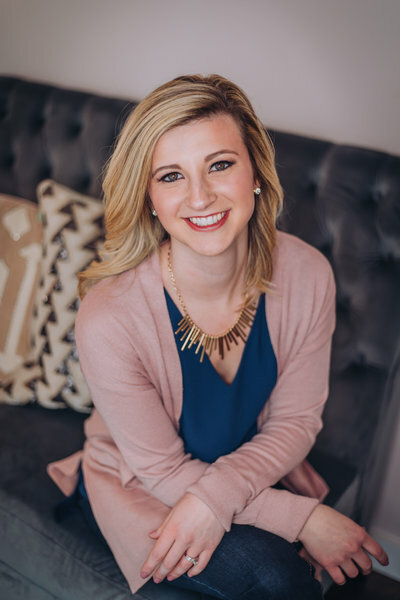 Through personal experience, Tiffany has learned that having an agent who is truly on your side can make all the difference in the buying or selling process. 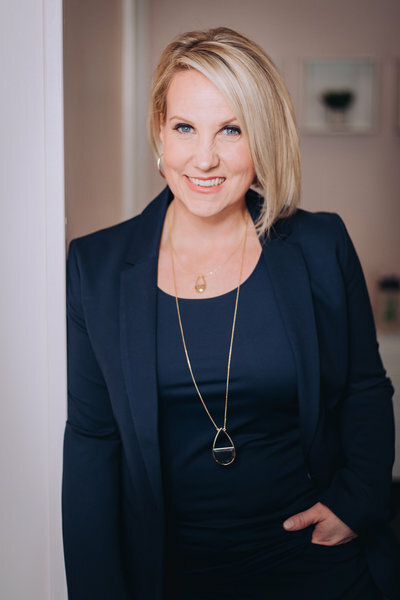 Now in her 2nd year with Hart and Homes Real Estate Team at RE/MAX, Karen has found her calling and helped numerous clients, which has earned her a place in RE/MAX's Executive club. She brings years of experience in customer service, sales, and negotiations and has earned loyal clients because of it. 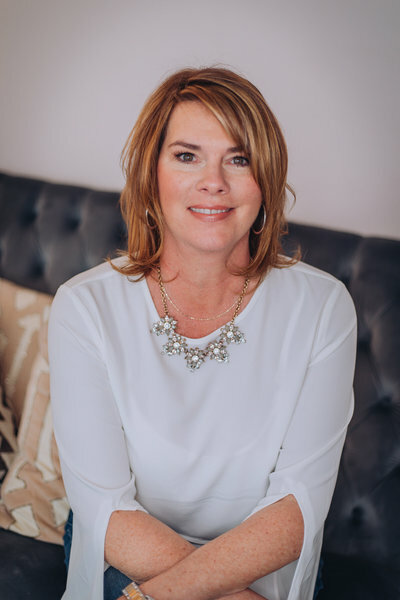 During her better than 20 years in a variety of sales and customer service roles, Karen has always placed the needs of her clients first and provided them with the highest level of service by being proactive and detail orientated. As your REALTOR, Karen will be your advocate and work tirelessly for your best interests. She will ensure that you are provided with the best market data and information so you can be a well informed buyer or seller. Are you looking for a real estate agent to help you buy, sell, or lease a home, land, or commercial space? One with knowledge of the local area and an upbeat, outgoing, and goal-oriented personality? Look no further, I’m your man! Hello everyone! My name is Colby Gee. When I started my real estate career, I knew I wanted to be surrounded by like-minded individuals, who strove for success as much as I do. When I found the Hart and Homes Team, I instantly felt that I was with my own kind. With over a decade of combined experience in the real estate industry, the ladies of the Hart and Homes Team welcomed me in with friendliness, valuable lessons, and priceless connections. 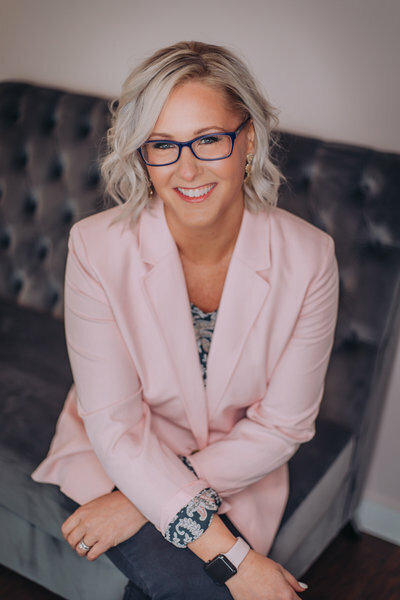 Lindsay Hart, the associate broker at RE/MAX in Motion and the leader of our team, has been in real estate for 13 years, and has amassed many accolades and awards along with professional recognition. Growing up here in the Ithaca area, I’ve been able to experience first hand the rise of the flourishing real estate market in the city and surrounding areas. My childhood summers were spent at Cayuga Lake and baseball camps, with excursions to Purity Ice Cream and Ithaca College sports games. When it came time to choose a college, I knew I wanted to stay here in Ithaca. I graduated from Ithaca College in 2014, and have been working as a part of the community ever since. I became a licensed real estate salesperson at the end of summer in 2017. 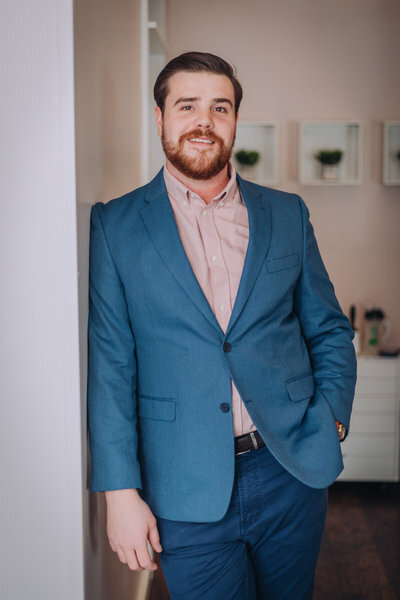 During my first year, I gained first-hand experience in both the roles of buyers’ and sellers’ agent, as well as working with a commercial lease. I also walked countless acres of land, in the rain, snow, and sunshine. When I’m your agent, there are no business hours. I pride myself in being available to my customers nearly 24/7, from simple contract questions to long and complicated contingency issues. My door is always open, my phone is always on. If I don’t know the answer, I will always find out! When I am not showing homes or walking land, I spend my time riding my motorcycles, spending time with my dog, Calvin, and relaxing by the lake—any lake. I always tell my clients that when buying or selling with me, it’s stress-free with Gee—and I mean it! My aim is to create a seamless home buying or selling process; let me do all the work!  I am so honored and excited to be able to serve the local community as a real estate agent with the Hart and Homes Team. Contact me today! Let’s work together to find the home of your dreams, the perfect buyer to whom you will pass along your home, or the beautiful plot of land to plan your future. I’ll be waiting for your call! And remember, it’s always stress-free with Gee! Growing up, I always knew I wanted to work with others. I attended college and graduated with a degree in Early Childhood Education and then spent the last 11 years working in a local daycare and then as a personal nanny. As much as I absolutely loved working with children, I was still looking for something. That's when I became an Administrative Assistant with for the Hart and Homes Team and began learning the real estate biz from behind the scenes. From the very first listing, I knew I had found what I was looking for! Born and raised in Trumansburg, I have a vast knowledge of properties and hot spots in and around the area. I will take this knowledge and eagerness to help you fulfill your real estate dreams by making it as personable and stress free as possible. So if you are looking to buy or sell your next home, give me a call! I look forward to working with you on your next real estate sale or purchase! Chelsey lives in the beautiful country side just outside of Trumansburg with her husband, newborn baby girl and two labradors. If she's not busy helping the team, you can probably find her either binge watching HGTV/DIY shows or shopping in Hobby Lobby.